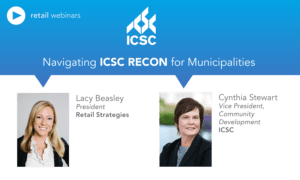 Under Decker’s watch, the U.S. Highway 90 corridor in Lake City saw a boom in stores and restaurants, fueled largely by a contract the Chamber facilitated in 2013 with Retail Strategies, a retail recruitment firm. The Chamber initiated the contract with the county and city funding it. Last year, the contract was renewed until 2019. 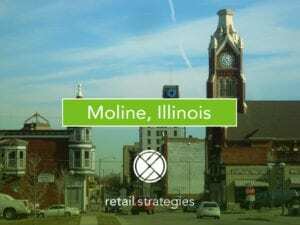 Retail Strategies claims credit for drawing in at least nine businesses, including a … hardware store, Panda Express and Panera Bread. “They spent a lot of time and focus on us,” Decker said. Based on national retail figures, these nine companies are estimated to have generated around $293,000 in sales tax revenue for the county, according to the firm. 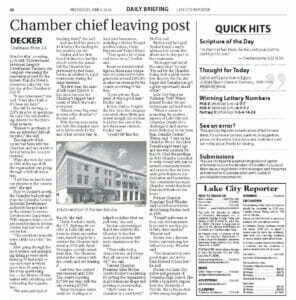 “If you got one (business), it was a good deal,” Decker said. In fact,… the first store the company recruited, alone likely generated enough tax revenue to pay for the cost of the first three-year contract, Decker said. “I really felt like that helped us define what our path was,” she said. 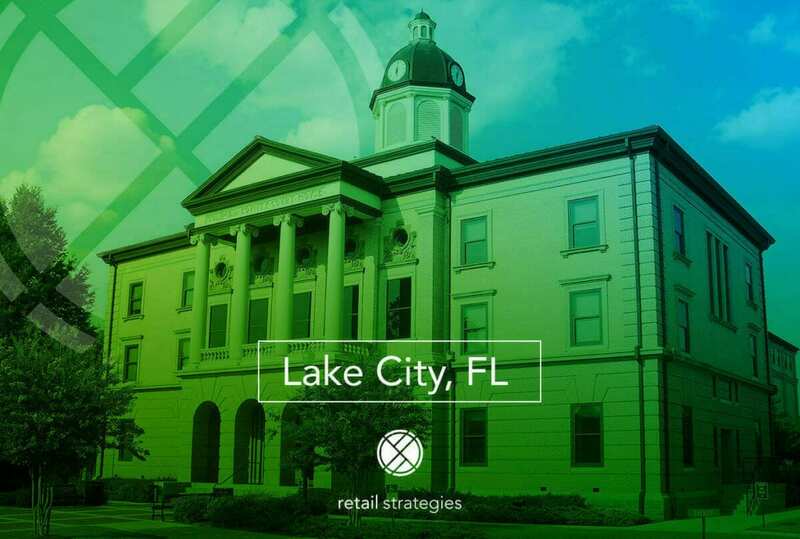 Retail Strategies has partnered with Lake City, Florida for the past four years to assist with their retail recruitment efforts. We are thrilled to have played a part in the continued success and development of the community. We will miss Dennille Decker and her leadership. 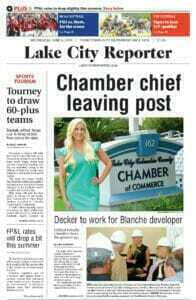 We are looking forward to participating in the next chapter in Lake City’s growth.